focused on helping people with chronic pain get moving again through gradually progressive exercise programs. 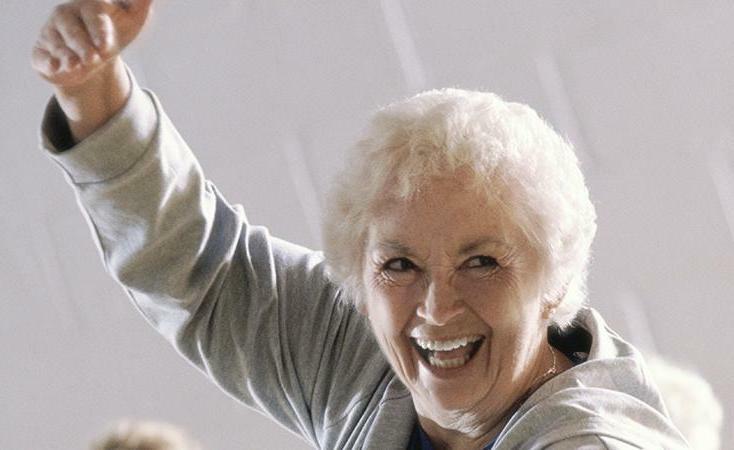 Are you looking for an indoor intermediate exercise program for the wet winter months? Come and try this FREE cardio, core, strength and flexibility circuit class run by Community Health trained volunteers and overseen by a Personal Trainer. It is a ‘work at your own pace’ class that works on all areas of fitness and ends with a great stretch in a chair. Great for those that can walk for 15 minutes or more and are interested in a cardiovascular component. Nanaimo and the surrounding areas. 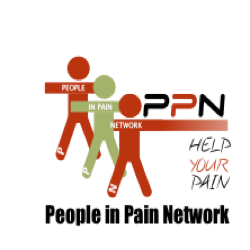 All funds raised for the Nanaimo Exercise Progam for people with chronic pain will be used to support the programs in the Nanaimo area by providing free classes, instructors, equipment, etc., required by to make this a successful program. Many people with chronic pain live on a disability pension and have difficulty finding afordable programs.